Coffee pulp contains soluble dietary fibers (SDF). Coffee pulp was studied in the late seventies and early eighties as possible source of dietary fiber, but it was found to have low dietary value. Therefore, it was discarded as a valuable fiber source for consumption. Nowadays, Pectcof technology allows us to extract and modify biomolecules from the coffee cherries to have the desired specifications for both food and non-food applications. Soluble dietary fibers are used in the food and pharmaceutical industries for multiple applications, such as food thickener, barrier for drugs, emulsification, and as base for biopolymers and prebiotics. Commercially available soluble fibers are extracted from citrus fruits, chicory, aloe vera and many more. They differ in composition and characteristics depending on the source and methods of extraction. Furthermore, plant fibers are recognized as natural ingredients and have widespread acceptance among consumers. Nowadays the biggest concern in the dietary fiber market is the availability of the raw materials. Coffee pulp is available in colossal amounts, we unlock the potential of coffee pulp to become a new source of dietary fiber: Dutch Gum. Due to its properties as emulsifier and stabilizer, coffee dietary fiber extracted with Pectcof technology is a promising new ingredient for the food and beverage industry. 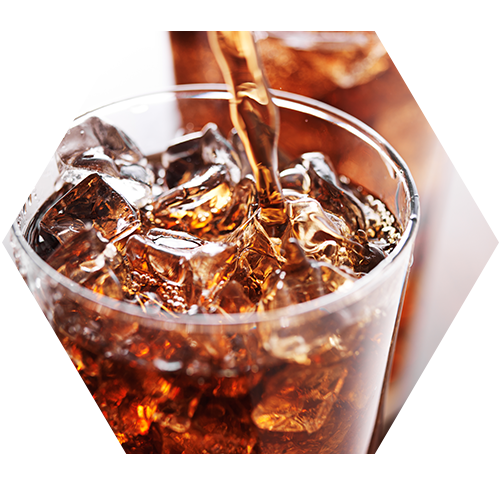 Our product, Dutch Gum, can be an option for specific product applications, as replacement for Arabic gum in soft drinks. Dutch Gum will reduce costs of production for food manufacturers and increase shelf life of many processed foods.